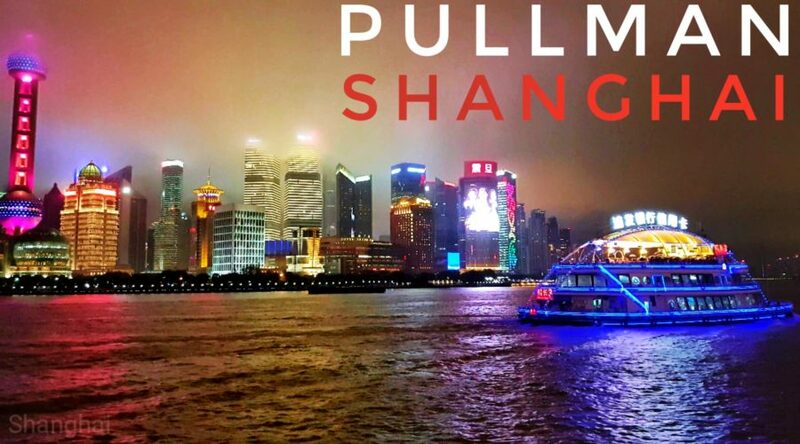 Pullman Shanghai Jing An (previously Grand Mercure Zhongya Hotel Shanghai) is only a 2 minute walk away from Shangai Main Train station / central station. The interior is luxuriuos and there are free Umbrellas for rental for each guest. A new indoor pool with spa will be build 2018.